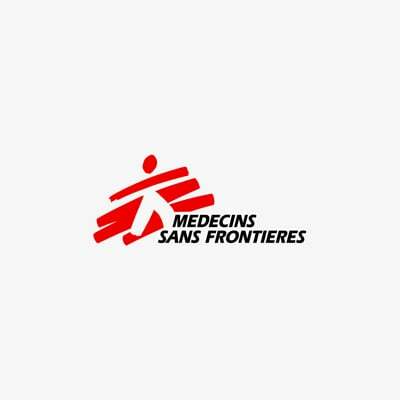 Amman - Médecins Sans Frontières (MSF) has officially opened its newly upgraded reconstructive surgery hospital in Amman, Jordan. The hospital serves war wounded patients from across the region who have no access to specialized surgical care in their home countries. The project was established in 2006 in response to the absence of such care for victims of the war in Iraq and has since expanded to receive patients from Iraq, Gaza, Yemen, and Syria. Nine years later, MSF decided to enhance the capacity of the project by moving into another hospital structure and renovating it, to better cope with the demand resulting from the continuing unrest in neighbouring countries. Through this move, MSF will be improving the quality of medical services provided to war victims, who usually arrive with a family member to assist their care and recovery if needed. Since 2006, the hospital has admitted over 3,700 cases and conducted over 8,238 surgeries. Cases are identified by a network of Medical Liaison Officers in the patients’ countries of origin. Such numbers are just a drop in the ocean in the numbers of war victims suffering the consequences of regional turmoil.